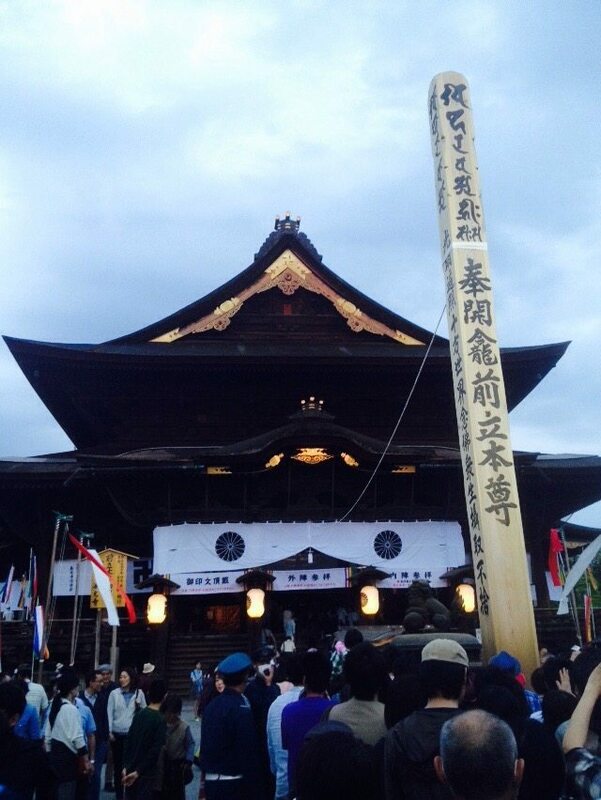 The Zenkoji Temple in #Nagano, #Japan is holding its once-in-seven-years Gokaicho celebration. It is the only time a sacred statue of Buddha can be viewed by the public. People have travelled from all over Japan to experience this rare event. You had better hurry if you want to see it. Gokaicho wraps up the end of May and your next chance won’t be until the early 2020s.